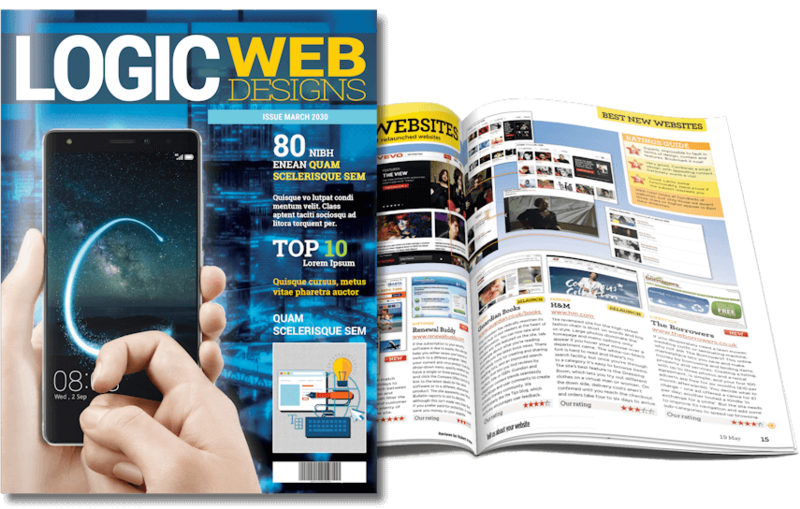 Achieve dynamic professional designs for your printed and online publications! ….. that connect to your audience. The simple truth is, book and magazine layouts with quality imagery and eye-catching fonts will sell more copies than those without. Despite what some people might think, publications are often ‘judged by the cover’. Nice covers and layouts by itself is not enough. Publication designs must relate to your intended audience and the content of your publication. When it comes to Imagery, Color palettes/balance, Typography, and Layouts; we understand what it takes to grab the attention of your intended audience. … to the next level! Professional publication design and layouts are absolutely crucial for subscription growth and increased readership. 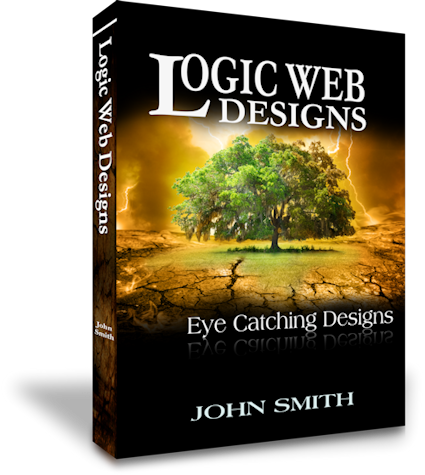 Logic Web Designs can help you achieve dynamite designs that appeal directly to your intended audience. WE LAYOUT THE ENTIRE PUBLICATION front-to-back; from the cover design to all the article layouts and advert placements. Do you need Professional High-Quality promotional material? No Problem! Flyers, Pamphlets, Posters, Banners and more! 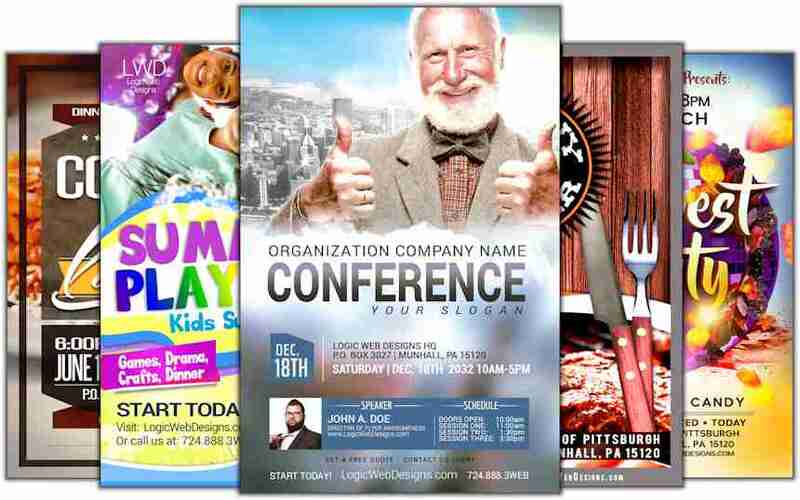 We absolutely love designing custom marketing and promotional materials for both Print and Online use. Understanding each unique event and your audience is our specialty. Our designs will leave an impression and grab the attention of your intended audience! We provide free professional consultation for your project(s). Our 15+years of experience is at your disposal. Whether you are a big company, a small mom-and-pop shop or just an individual in need of some publication designs; each and every project is personal to us and your satisfaction is our priority.